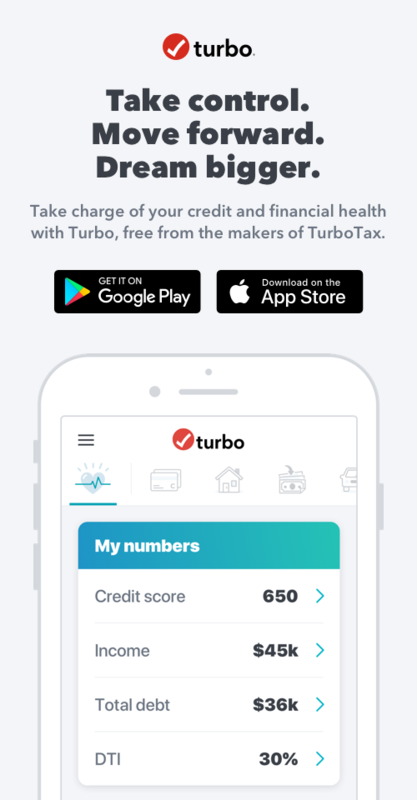 We just launched a new feature on Turbo, for iPhone users, to allow married couples to see a combined view of both spouses income, debt, and credit reports all in the same Turbo account. Curious if anyone has tried it out and what they think? Useful? Tip: If you want to do some "passive" marketing for the launch of this tool, I encourage you to provide a hyperlink for the site/web page containing a brief overview where users can learn more and/or a direct link to the app in the app store (assuming the feature is on an app, pending your clarification). Also, I am a registered user of TurboTax online since 2016 and do not recall receiving promotional emails, push notifications or announcements in my account's message box. HUGE missed opportunity if the intent is to garner more interest. Lastly, it behooves Turbo to expand this features to be compatible with most Android devices, for people such as myself who are not tethered to Apple products. 😉 It is not uncommon for developers to create tools exclusively for Apple users, and if that is the case and point here then when the update roll outs to enable Android compatibility, the distinction for Apple can be achieved by allowing iPhone users a few extra bells and whistles in the features and within the GUI (how & what the users see and navigation options). Not an iPhone user (have multiple Android devices though), but this feature would be nice to have available through any means of accessing Turbo; web browser on a PC, Android devices, as well as Apple devices. I'm already seeing my Household (my wife and my own combined) income in my individual profile though. While I certainly would like to be making that much on my own and my wife probably wouldn't mind that either, it's not really an accurate representation of my personal financial situation. Know why that would be? Because Turbo pulls in your tax data from TurboTax, Turbo shows your household income by default since it gets the income from your tax return. If you’d rather only see your individual income you can change that by going to profile and editing your income to show your individual tax verified income. Or if you’d prefer, you can self report your income, which allows you to type in an amount. What the Household View feature on iPhone does is lets you add your spouse, allows you to see their credit score and report as well, and aggregates all the debt info into a combined view, all within your Turbo account. We are testing on iPhone first but do want to add to Android next. Thanks for the note and feedback. Yes, right now we are testing this on iPhone but do plan to add to Android next. Had to start somewhere, didn’t have the luxury to do both at once - it was a toss up between iPhone and Android. Glad the feature intrigued you, to make sure it would meet your needs on Android though, maybe you could humor me and tell me what you’d wish for in a household view in Turbo?